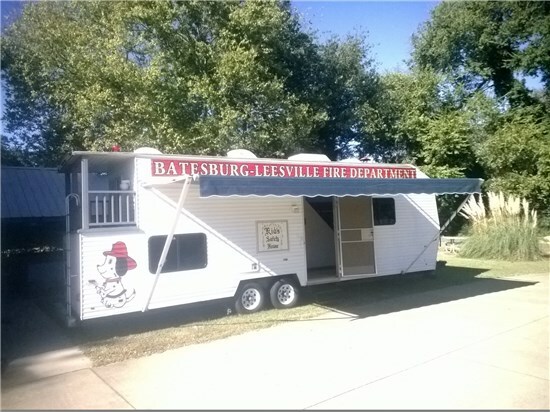 The Batesburg-Leesville Fire Department has a diverse Fire Prevention Program. From fire inspections of local businesses to public education for all age groups the department works hard to prevent fires before they begin. The department will also come to your home to conduct a safety inspection to make sure that your home is fire safe and if necessary install smoke alarms upon request. The Public Education program is geared towards the community’s children as the department reaches hundreds of children in our local schools, daycares and various other programs. The department has maintained a puppet show for over 15 years and in 2013 purchased a fire safety house to expand the program. 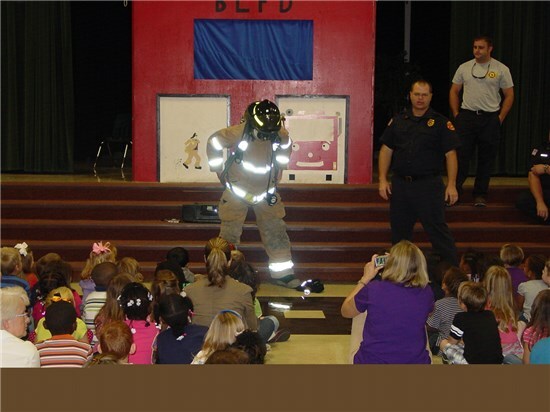 In addition to going to schools to spread the fire prevention message the department is also active with programs through the Lexington County Public Library, Camp Kemo, National Night Out and area churches’ festivals. To request a public education program or an inspection of your home or business please contact the department through the B-L Town Hall at 803-532-4601.